ABSOLUTE AUCTION WITHOUT RESERVE by DeCaro Auctions Int'l on Sat. January 19, 2019 at 11am EST. 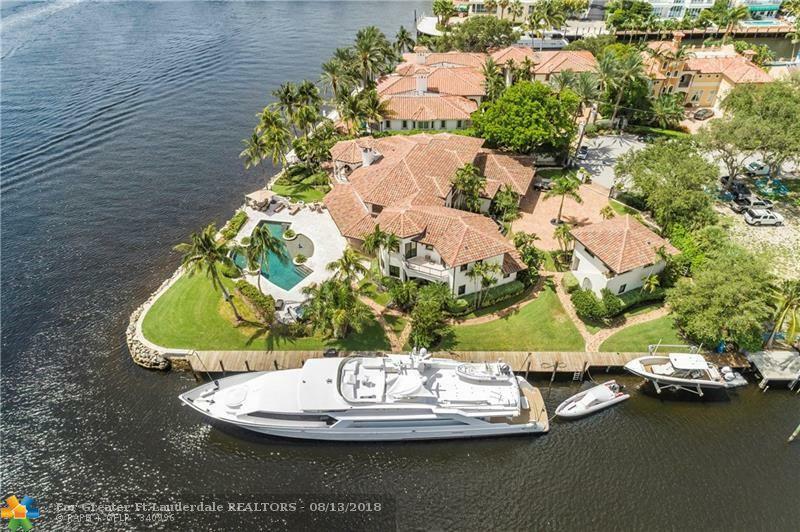 Live, On-Site No Reserve, Absolute Auction will be sold to the highest bidder.Exquisite point lot estate, +/- 375' of total water frontage, +/-210' of side mega yacht dockage~no wake, 18,000 lb boat lift. 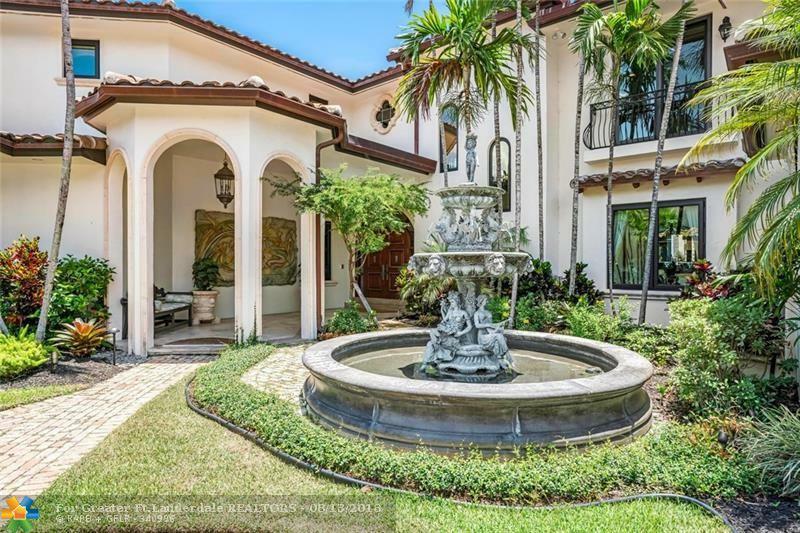 Spectacular Intracoastal views! 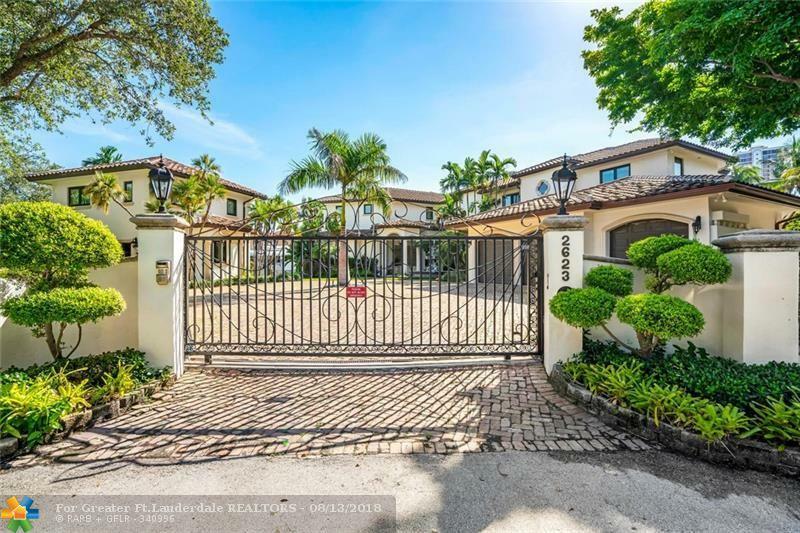 Bright, open floor plan, chef's kitchen opens to family room, elegant formal areas, ultra luxurious master suite w/dual closets and water closets, office. 2 gas fireplaces, separate guest house. Lovely loggias and balconies. Incredible resort style salt water pool, outdoor sound system, lush landscaping. New impact doors & windows, generator.